This coconut bread recipe is simple to make and only has 4 ingredients. 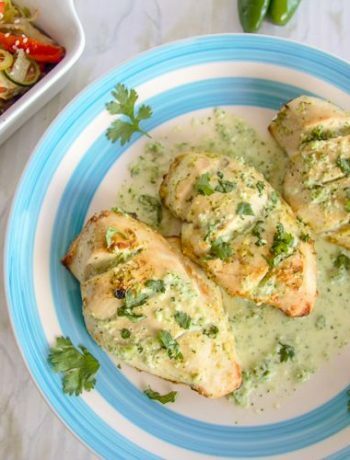 This is very easy to make and full of coconut goodness! 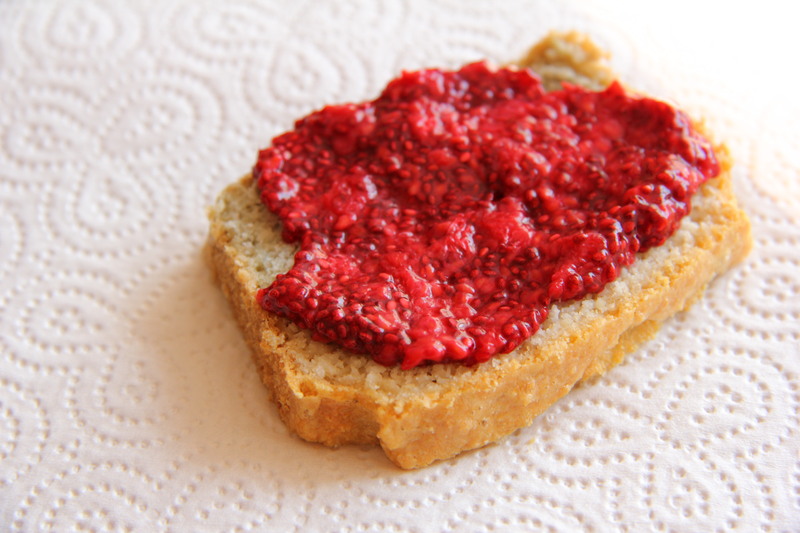 Simple to make and great slathered with some Chia seed jam! Yummy toasted too. The coconut gives this loaf a sweet taste, so no other sweetner is needed. 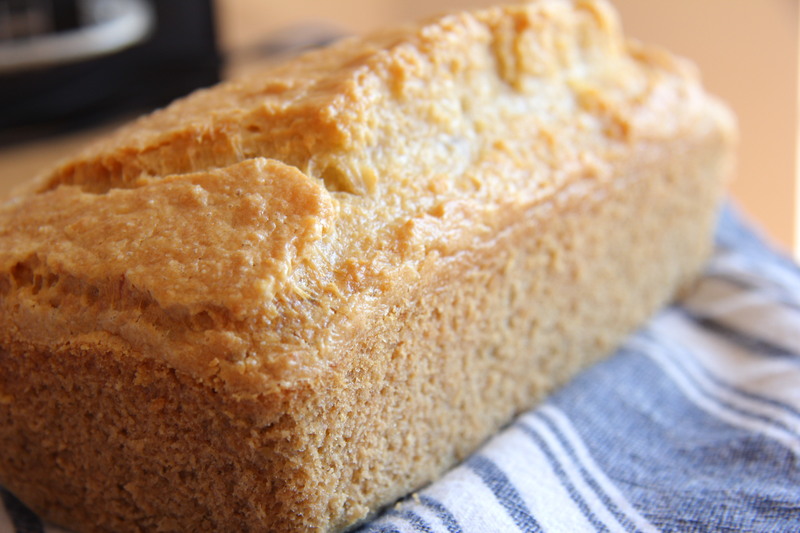 A great bread for afternoon tea, or a nice alternative for breakfast! Although this is called a bread, it is more of a cake. Just as banana bread is more of a cake too. The smell from the kitchen as this is baking is divine! Warm coconut..yum! Preheat the oven to 140C/275F degrees. Place the desiccated coconut in a blender and blitz until fine. Pour into the loaf tin and bake for 45 minutes, until firm. I tried this recipe by substituting eggs with flax meal. Served it with dark chocolate sauce. It was a hit! Unbelievably simple but absolutely delicious 😋 thank you so much for sharing! Glad it worked with an egg substitution. And serving with chocolate sauce? Genius! 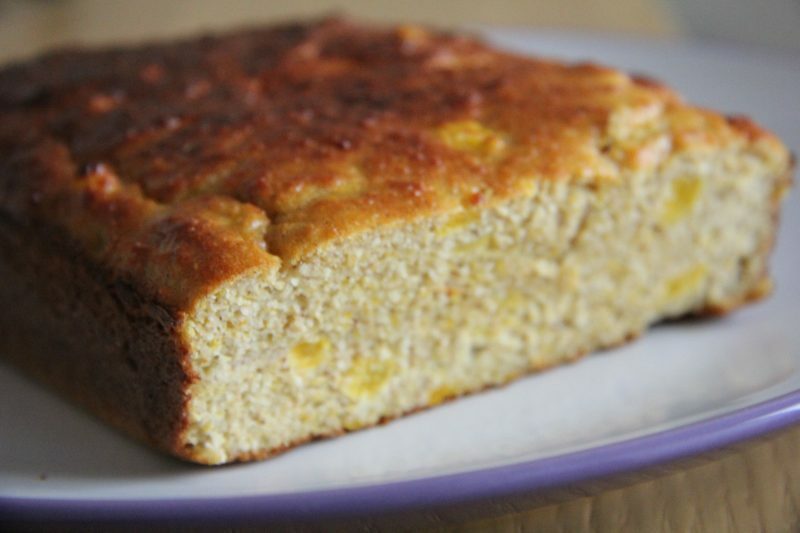 Can you add banana to this receipe to make it like banana bread? That sounds a great idea!! Let me know how it works out! Is dessicated coconut the same thing as coconut flour? Hi Debbie! No it’s not. Desiccated coconut is coconut meat which has been shredded or flaked and then dried to remove as much moisture as possible. It’s often in the baking section of the supermarket.